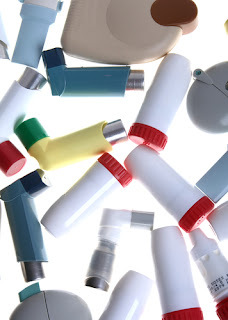 Australian researchers may have developed a more compact particle to aid in the delivery of asthma medication. Delivering a more uniform particle will help distribute the medication evenly, and also directly to the target, ultimately making the inhalers work better. The technique, called anti-solvent vapor precipitation, makes use of alcohol to dehydrate the particles, making them smaller and more uniform in size. The resulting particles, created by Monash University researchers, are each smaller than a micron, as opposed to the larger ones created via traditional dehydrating mechanisms, according to the university. What other type of treatments could benefit from this technique? How will this help impact the future of drug delivery for inhaled drugs?